Pelican Publishing Company, 9781589807648, 40pp. Poems titled "Cowboys Down in Texas," "Kudzu," and "Candles in the Sky" evoke the innocence of childhood while recalling the wonderful traits of the region. State by state, award-winning author David Davis introduces young readers to a Louisiana belle, a Georgia peach, and Arkansas peanuts. 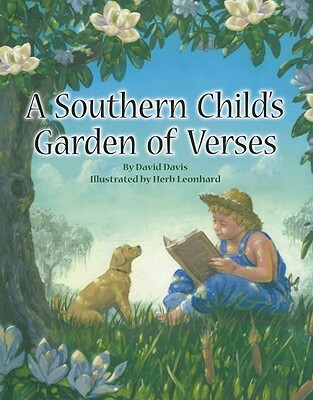 Herb Leonhard's lovely illustrations depict the dulcet sights, sounds, and memories of the South.